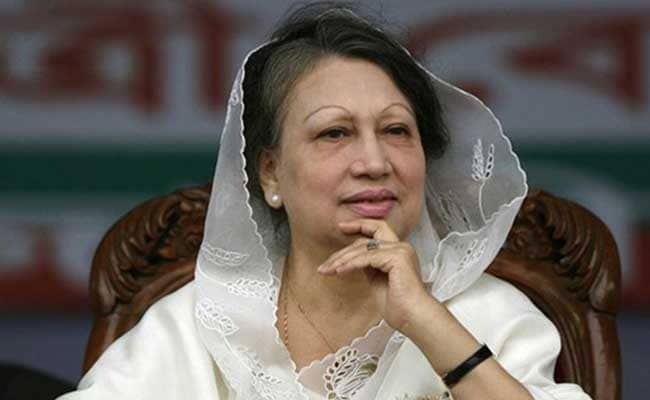 Ms Zia, 72, has been accused of awarding a contract to Global Agro Trade Pvt Company Ltd (Gatco) for container management at inland depots in Dhaka and Chittagong during her tenure as the Prime Minister from 2001-2006. Dhaka, Bangladesh: Bangladesh's Supreme Court today rejected former Prime Minister Khaleda Zia's plea to stop the trial proceedings against her in a 2007 corruption case that reportedly caused the exchequer more than $120 million. The Anti-Corruption Commission (ACC) alleges that the contract was awarded in violation of government rules and caused a loss of nearly $124 million to the country. The opposition Bangladesh Nationalist Party (BNP) leader had pleaded the Supreme Court to stay the trial in the case in a lower court, but the apex court rejected her appeal. "Dismissed," pronounced a four-member bench of the apex court's Appellate Division headed by Chief Justice Surendra Kumar Sinha. The Anti-Corruption Commission (ACC) filed the graft case against Ms Zia, her younger son Mr Arafat Rahman, who died in 2015, and 11 others on September 2, 2007, saying the deal allegedly cost the exchequer over Tk 1,000 crore (USD 124 million). The two-time former prime minister has said that all the cases against her were politically motivated. Ms Zia was arrested the same day. A year after her arrest, Ms Zia secured a bail from the High Court. 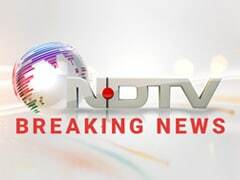 The case was filed during the army-backed emergency rules in 2007-2008. The High Court earlier in August 2015 dismissed the ex- premier's plea seeking to nullify the Gatco case prompting her to seek the apex court intervention to overturn the judgement. The case is now pending before Dhaka's Special Judges Court. Ms Zia is also being tried in two other graft cases involving two charities named after her husband and BNP's founder Ziaur Rahman. She was prime minister from 1991-1996 and 2001-2006.